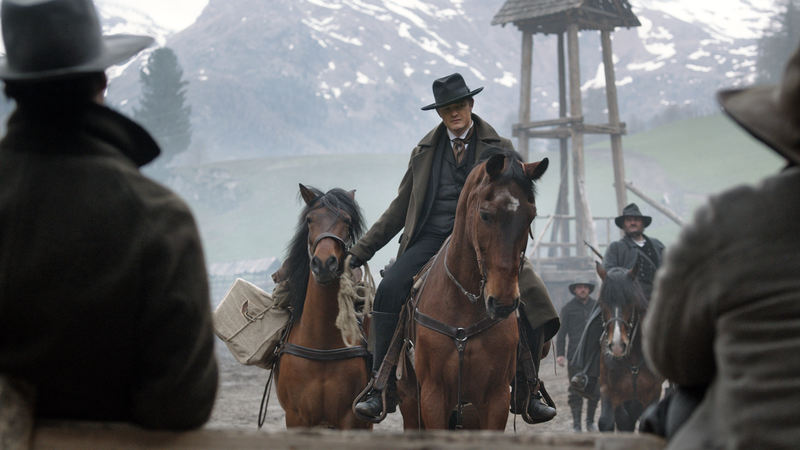 Award-winning, intense and opulent Western drama starring Sam Riley and Tobias Moretti! 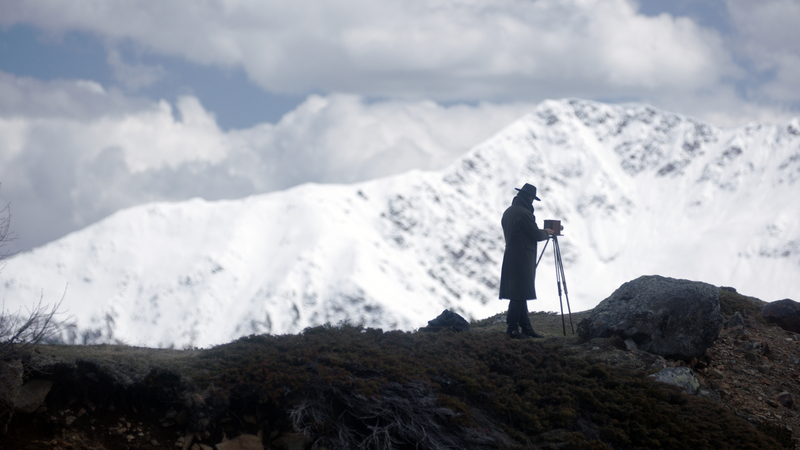 A remote mountain valley, end of the 19th century. A stranger named Greider rides into town and asks the sworn community for quarter over the winter.The villagers are not aware that he knows their bloody secret. A mysterious chain of murders begins. 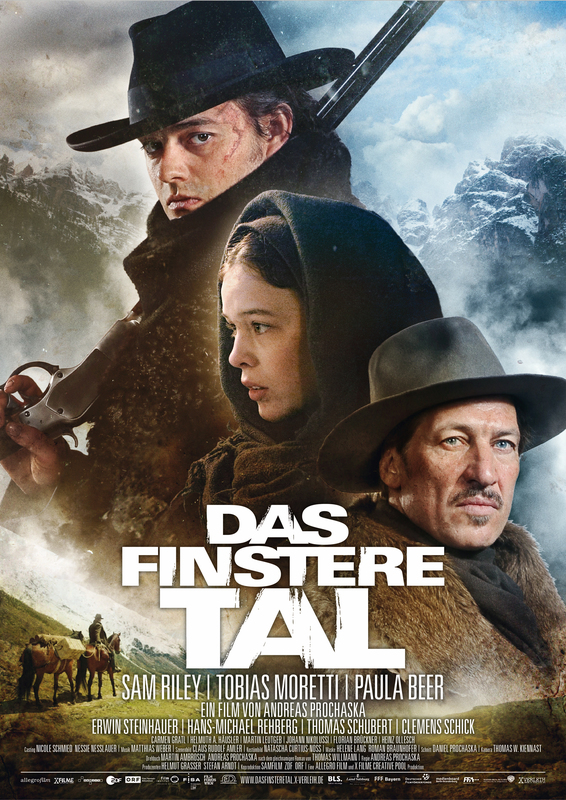 2014 nominated as austrian candidate for the oscars in the category „best film in a foreign language“ by the Austrian Film Commission.